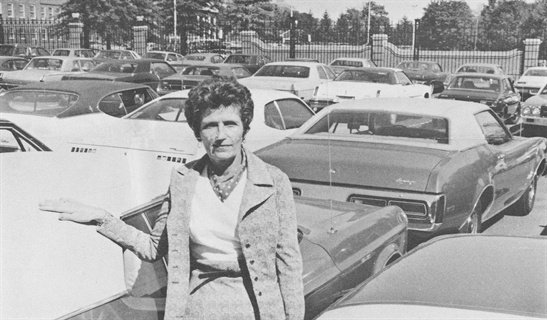 In a 24-year fleet career that began in 1964, Helen Smorgans managed fleets for Johnson & Johnson corporate and 10 other J&J companies. She was co-founder of the NAFA New Jersey chapter and also served on the organization's National Board of Governors. She was inducted into the AF Fleet Hall of Fame in 2009. She was named by AF one of the "50 Most Important People in Fleet History" in January 2011.